Apollo Education Group, a leading provider of higher education programs for working adults, is dedicated to meeting the educational needs of the working learner. ICAD provided instructional design and development services to AEG in the creation of a new course: Frontline Leader Impact. This course was developed with subject matter experts from the Center for Creative Leadership. Cornell University offers over 160 undergraduate and graduate programs, as well as continuing education and outreach opportunities. 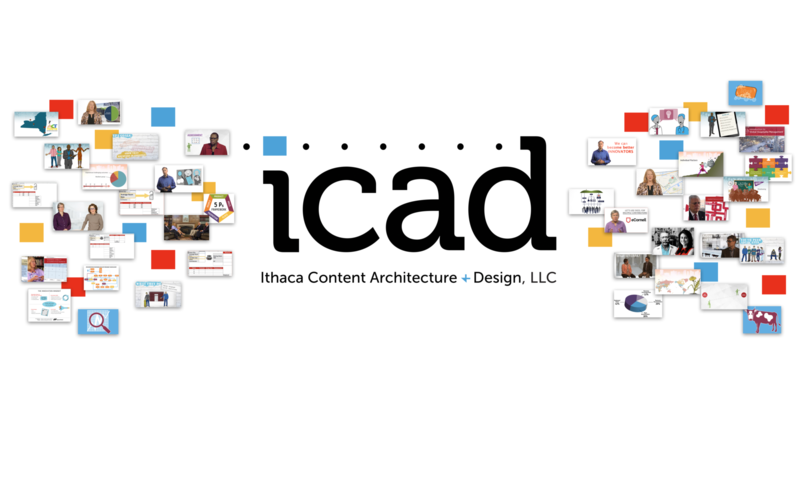 ICAD provides media production, instructional design, and website services to many Cornell programs and faculty. A wholly owned subsidiary of Cornell University, eCornell offers online certificate programs and courses authored by leading subject matter experts. ICAD has provided instructional design, course content development, editing, and project management services to eCornell since 2005. In July 2017, InsideNGO announced a merger with LINGOs, the virtual not-for-profit capacity building organization specializing in eLearning, and Mango, the UK-registered charity and social enterprise that specializes in financial management, to form Humentum. Humentum’s mission is to inspire and achieve operational excellence for those organizations working for positive social impact. ICAD worked with Humentum on several projects in 2017, including a six-course online curriculum for medical professionals in Zambia. ICAD created a five-course online series in revenue management for the Professional Golfers’ Association of America. The series featured Professor Cathy Enz of the Cornell University School of Hotel Administration and is now offered to PGA members through the association’s website. ICAD worked with a team of academics at SUNY Oswego to develop a model for an Alternate Reality Game. Women’s World Banking (WWB), located in New York City, is a global network of 40 microfinance providers and banks, working in 28 countries to bring a range of ongoing technical and advisory services to low-income entrepreneurs. ICAD collaborated with WWB in 2005 to develop the organization’s first CD-based training program. The six-hour course in financial risk management was produced originally in English and has since been translated into Spanish and French. The World Bank is a vital source of financial and technical assistance to developing countries around the world. It is not a bank in the ordinary sense but a unique partnership to reduce poverty and support development. Established in 1944, the World Bank Group is headquartered in Washington, D.C. ICAD is working with Humentum and the World Bank to provide online course development services to Strathmore University in Nairobi, Kenya.